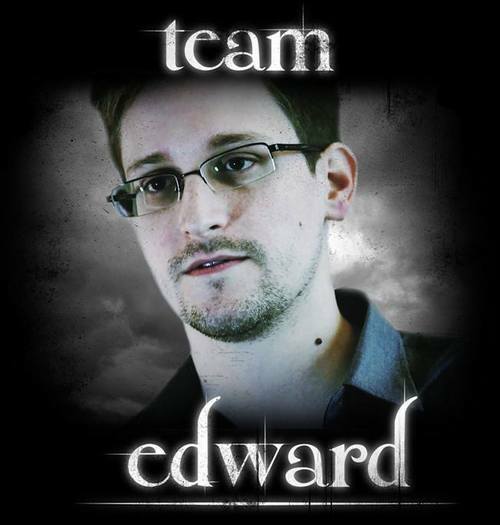 Security Memetics: are you team edward? i admit it, i'm kinda jealous. i had the idea to do this some time ago but never got around to it. now someone has beaten me to it. 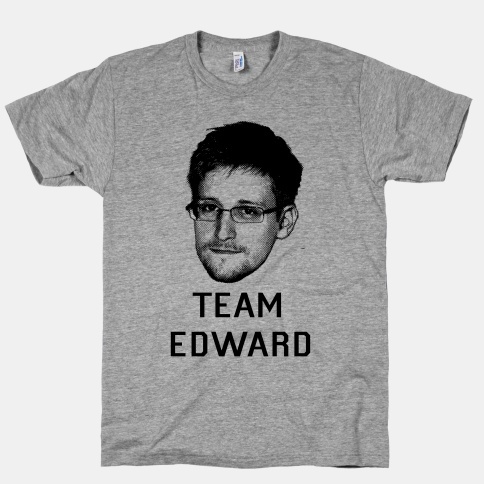 someone's even making merchandise off of this. i guess the only thing left is for me to write spylight fan fiction. maybe i'll call it "50 fibs each day"